In support of their seventh studio album! 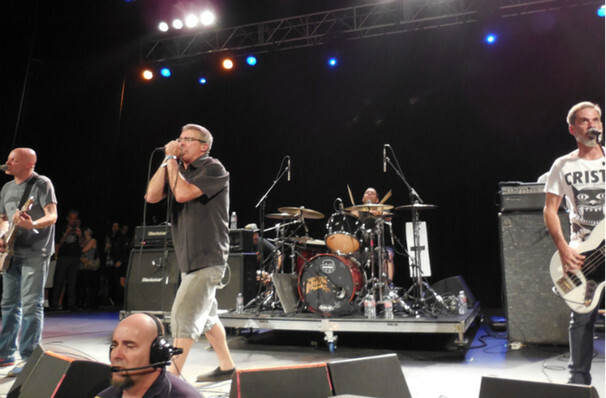 Californian punk rock band Descendents continue to tour into 2018 in support of their seventh studio album Hypercaffium Spazzinate, the first since their 2004 album Cool to Be You. The band have been going strong since launching in 1977 and since officially recording from 1980 have now released three live albums, three compilation albums, and three EPs, providing inspiration to later punk bands including Blink 182, Fall Out Boy, Green Day, Pennywise and Rise Against. Sound good to you? 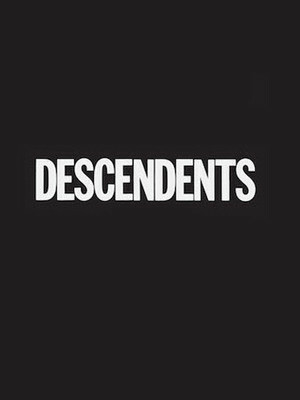 Share this page on social media and let your friends know about Descendents at Sunshine Theater. Please note: The term Sunshine Theater and/or Descendents as well as all associated graphics, logos, and/or other trademarks, tradenames or copyrights are the property of the Sunshine Theater and/or Descendents and are used herein for factual descriptive purposes only. We are in no way associated with or authorized by the Sunshine Theater and/or Descendents and neither that entity nor any of its affiliates have licensed or endorsed us to sell tickets, goods and or services in conjunction with their events.